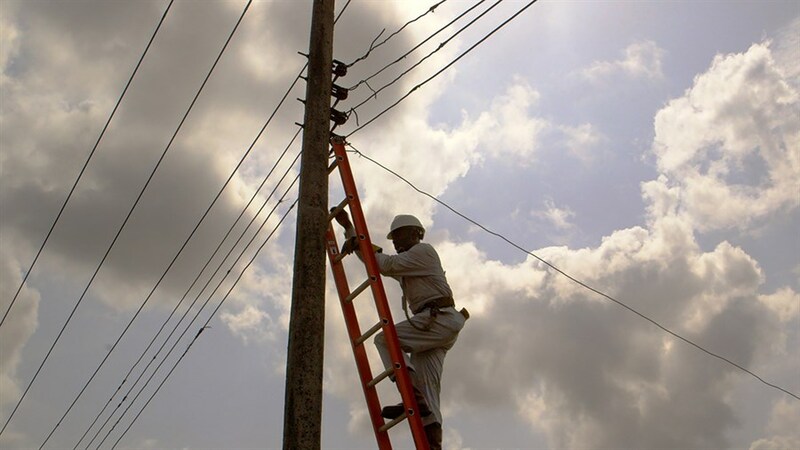 Over 50 per cent of Nigeria's nearly 200 million citizens don't have access to electricity. For Africa's most populous country, that number is shocking—those dependent on the fragile grid are limited to a few hours of power a day at best. But hope flickers. 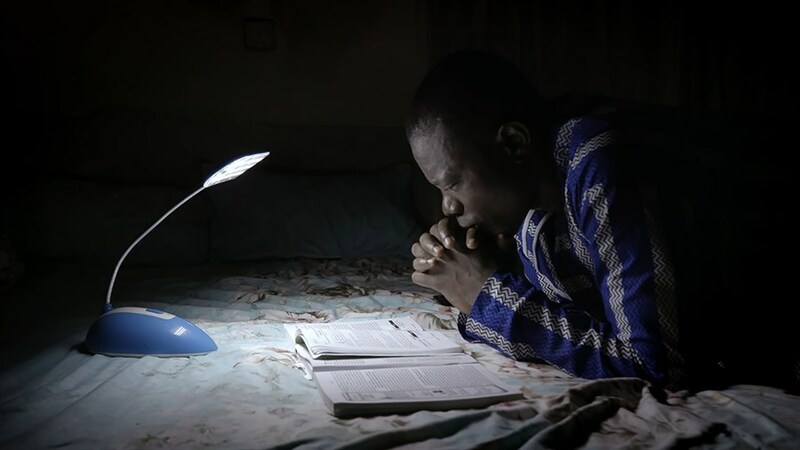 Take Light takes us into the streets of director Shasha Nakhai’s hometown, and into the lives of people working on the frontlines of the energy crisis—from a determined electrician risking his lives on the poles to a customer service agent forced to collect unpaid bills. Their compelling stories are woven together to create a beautiful and urgent documentary that reveals a side of Nigerian society the world rarely gets to see. Canadian Screen Arts Festival: Celebrate the best of homegrown cinema at this inaugural series showcasing five outstanding documentaries nominated for a 2019 Canadian Screen Award.